In the celebration of Guruji B.K.S. IYENGAR’S 92nd birthday, we’re screening a biography movie named “Leap of Faith” at Swarupa Yoga Centre, Bangsar. 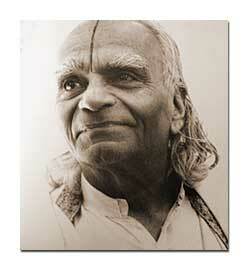 This is a movie on the life of Iyengar Yoga founder and master BKS Iyengar. We invite all fellow yoga practitioners and teachers to watch this wonderful movie which is very inspiring and informative. Come along with your friends and enjoy this occasion.